Cort will introduce at the NAMM Show 2015 in January the MBC1, Matthew Bellamy’s first commercial model. Les Paul shape fans can discover at Cort’s the new CR230 electric guitar, which was introduced at NAMM 2014. Cort Guitars introduces their revised Zenox Series with four models: Z-Custom1, Z-Custom2, Z44 and Z42. Cort Guitars announces the new Fuel Series guitars, a collaboration with Los Angeles-based builder Stephen McSwain. The two models are the Gasoline 1 and the Motor Oil 1, both available in retailers worldwide. 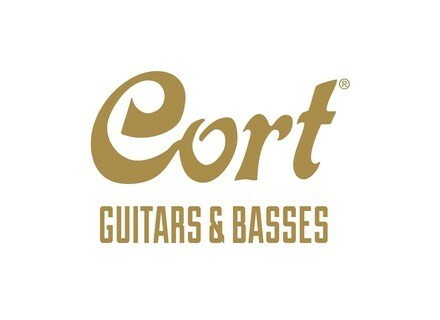 Cort is releasing a Junior version of its G110 guitar.